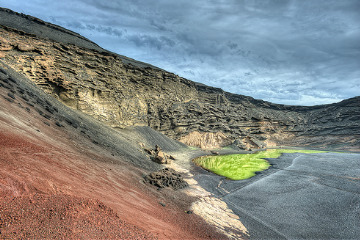 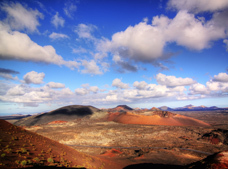 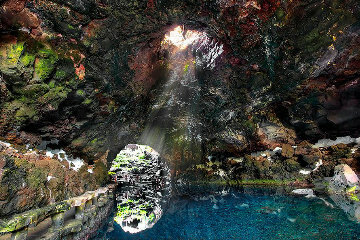 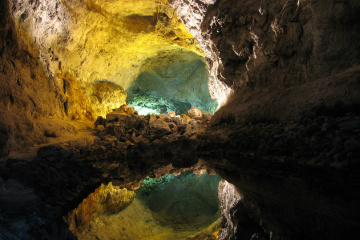 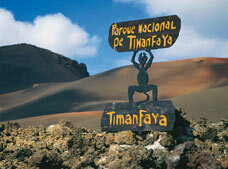 Book online the most amazing excursions you will find in Lanzarote. 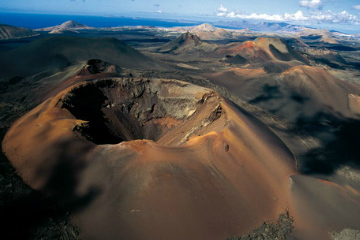 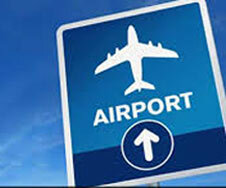 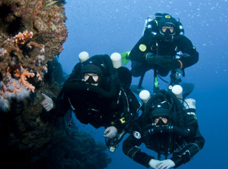 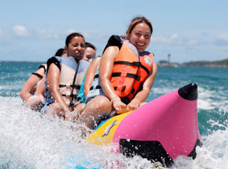 Take advantage of the great deals our partners, Excursions Lanzarote have to offer . 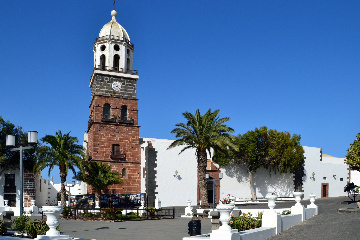 Lanzarote is a very vibrant island, where you can never get bored, with lots of attractions you can explore and things you can do. 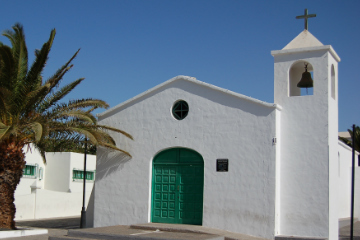 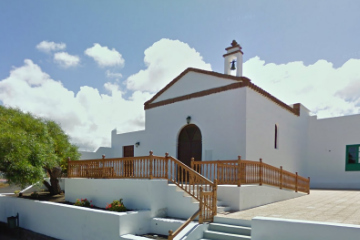 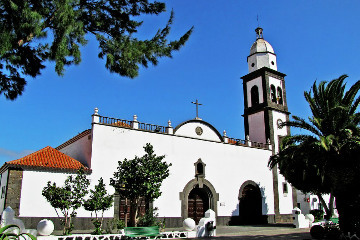 LanzaroteON's Saver Tip Most attractions in Lanzarote tend to be fully booked very quickly, especially during peak seasons, always better to book and reserve your place, and the most convenient way to do it is online through our partners Excursions Lanzarote.